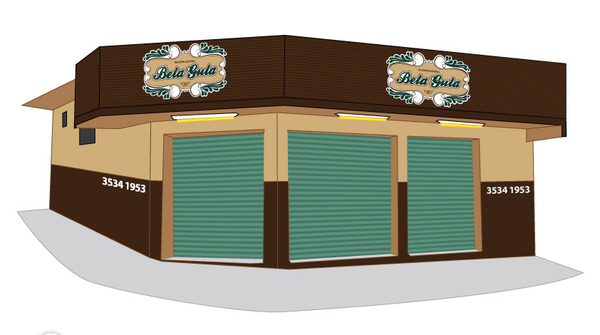 I want to do a mock up shop for my cupcake shop, i normally would vector but im not sure how effective it will be. I have been looking at vectored bakeries just to see how appropriate it is. I like the vector for this but i think it looks a little clinical, i think i would rather photoshop it just to get a more realistic feel to it.